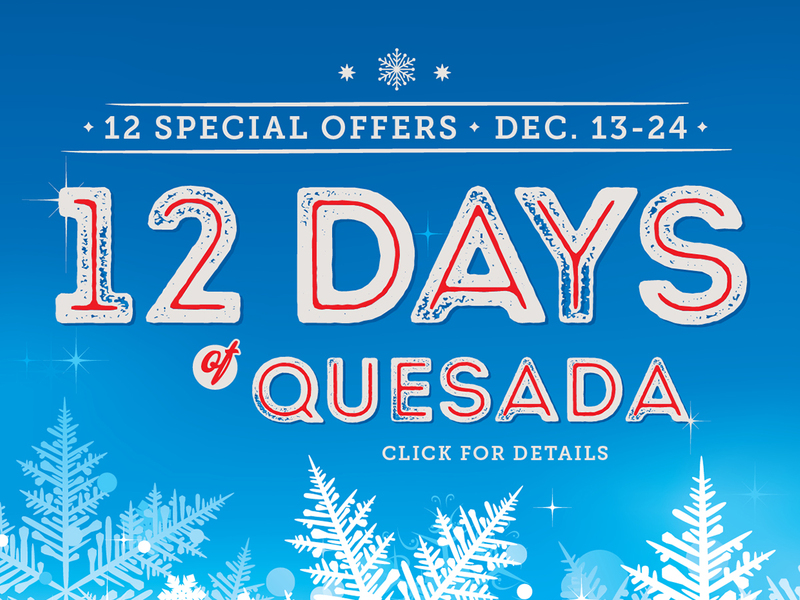 Quesada Burritos & Tacos is a Canadian owned and operated fast casual restaurant chain. The chain launched in 2004 with a single location in downtown Toronto and in 2010 it began to offer franchises across Canada. In early 2014, when Field Day was contracted as Agency of Record after a competitive review, the chain had grown to 14 locations. Senior management realized that in order to spur future growth, the chain's original branding, image and positioning needed an overhaul. Field Day conducted research to determine consumer attitudes towards fast casual dining and to gauge awareness of Quesada's product offering. As a result of the research, we developed new brand positioning, logo, tagline and creative platform. The brand platform was launched in June 2014, and Field Day continues to develop communication strategies for Quesada, and to manage all of Quesada's advertising and promotions. Since the launch of the new branding, Quesada has grown to more than 85 locations across Canada, with an additional 20 locations in development. The new tagline, "The Joy of Mex", is the central theme of the new brand platform. "The tagline speaks to the entirety of the Quesada experience, from the food to the service," says Andrew Arntfield, President of Field Day. "It's a pleasurable, sensual, joyful taste experience. We surveyed nearly 2,000 consumers who said the most important factor in their choice of QSR was taste. Quesada's taste is distinct from the competition." 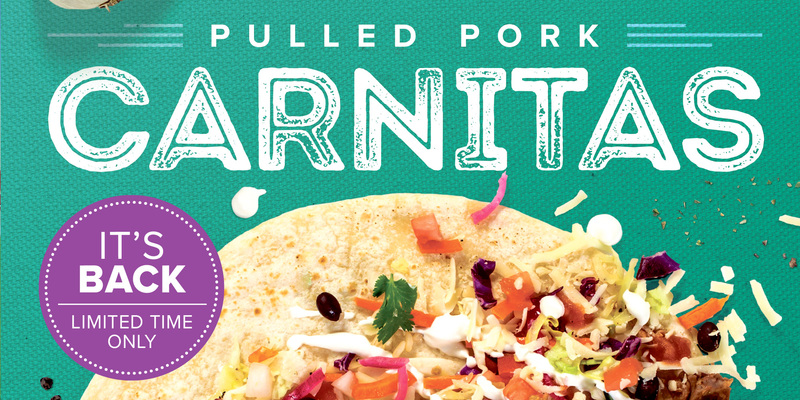 "The new look more accurately reflects the clean, fresh taste of our food. We're pleased with the response from both franchisees and our customers," says Steve Gill, Founder & CEO of Quesada. 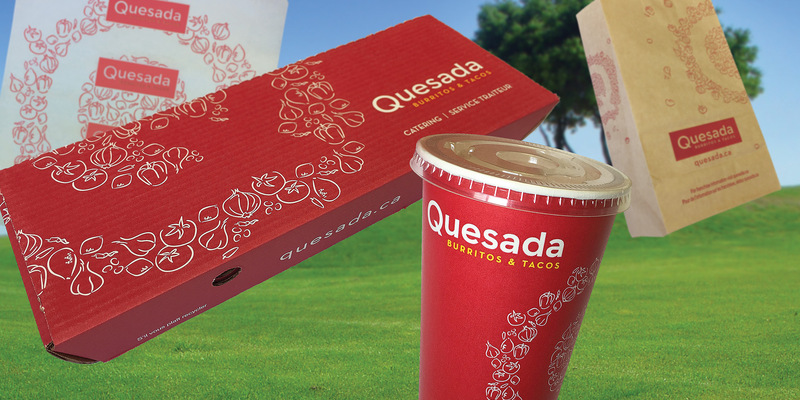 "There’s an opportunity for Quesada to own the Mexican QSR category in Canada," says Arntfield. "It's a fast-growing category with numerous players, but Quesada has a unique story to tell with strong consumer emotional appeal. 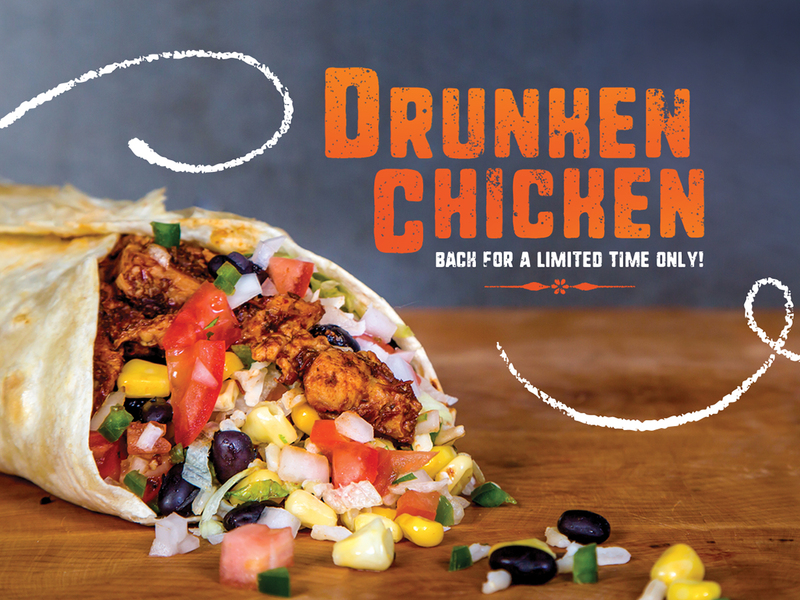 The rebrand has differentiated Quesada from other Mexican QSRs, and the subsequent marketing push will help to generate national awareness and drive store traffic." 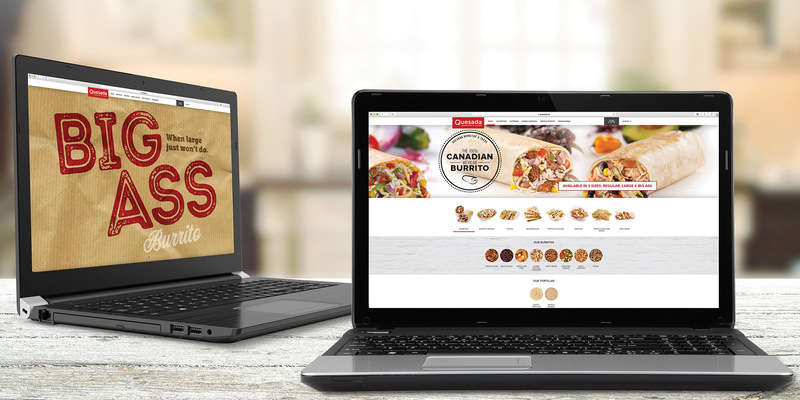 In early 2017, Field Day redeveloped the Quesada consumer website. It now better supports the brand positioning and includes an interactive nutrition calculator that allows consumers to build their meal and see the exact nutrition data. Extensive research to determine consumer attitudes about fast food and to gauge awareness of Quesada. New tagline, messaging and graphic environment, and a revamped logo. Advertising, website, social content creation, in-store collateral and signage, promotional campaigns.